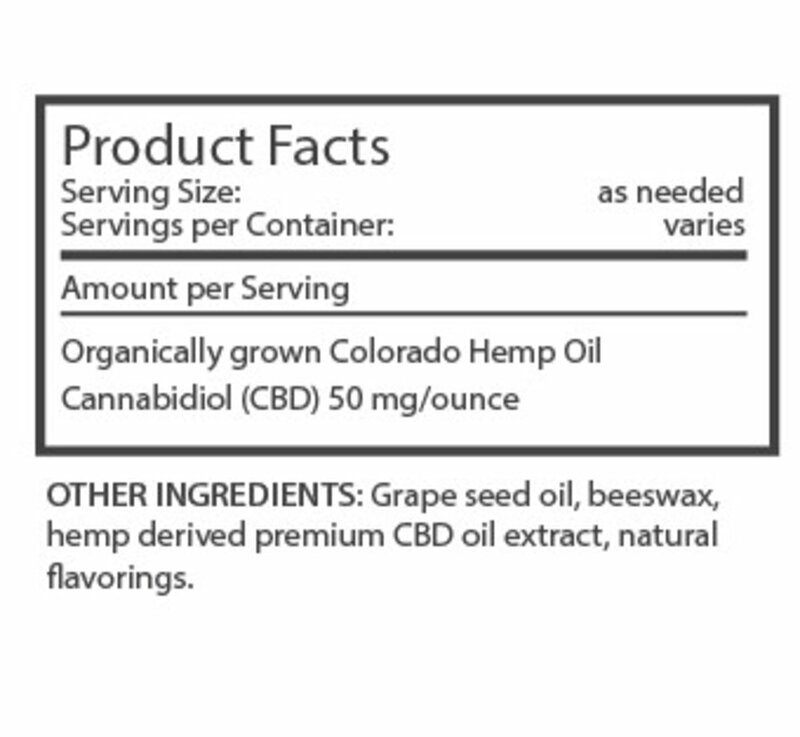 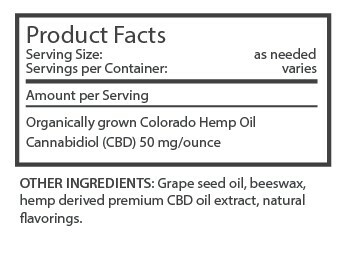 Carefully crafted from organically grown Colorado hemp CBD and other organic, natural ingredients, this luscious new strawberry lip balm is packed with powerful CBD and other essential oils. The strawberry scent will take you back to the days of summer picnics and lazy days at the lake. 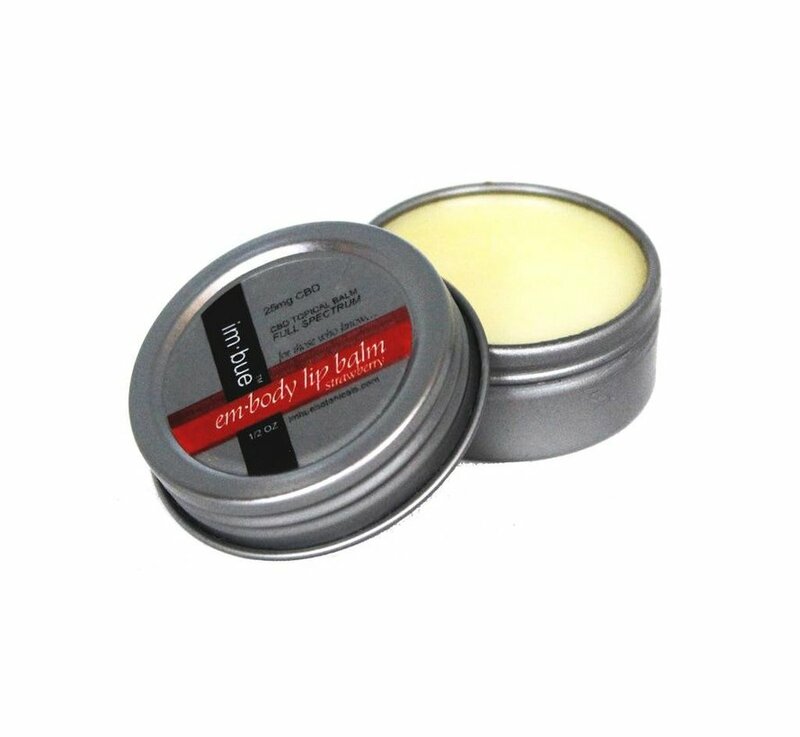 Im-Bue lip balms contain higher concentrations of CBD and help naturally restore, relieve and protect even the driest chapped lips. 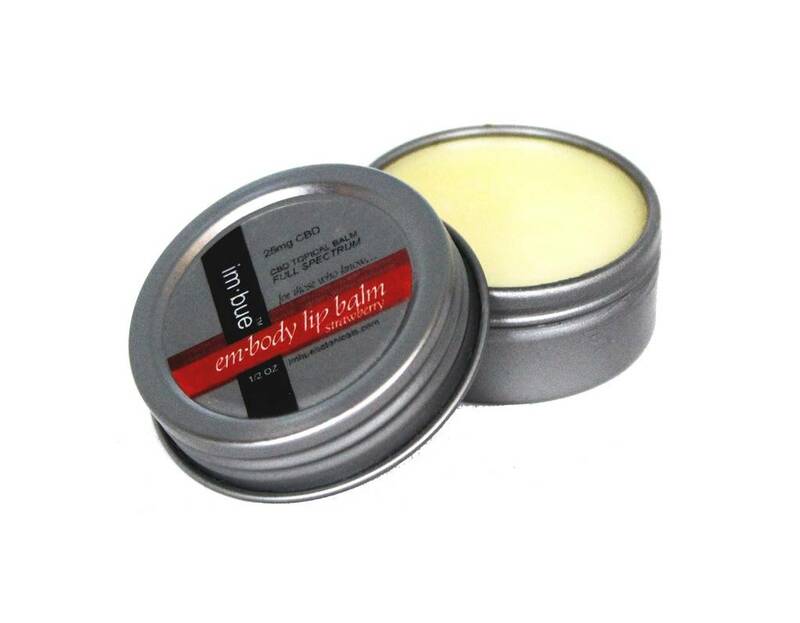 Perfect for hikers, outdoor enthusiasts, sun worshipers or just folks who find traditional lip balms fall short in providing the relief they need.